When I met Brenda for the first time back in 2006, she was 15-years-old. She was a teenage girl and like all the other girls in the home, mostly laughing and joking with her friends. You would not have realized that she had a severe kidney disease. Two years later her health state worsened and she had to start with peritoneal dialysis. Due to several peritoneal infections, she had to change to hemodialysis some months later. These were hard times for Brenda. She had to be operated on several times because her catheter would not work. You can imagine that it is not easy for an 18-year-old girl to have a catheter at the jugular vein, where everyone can see she is in some kind of medical treatment. The hemodialysis did not only cause her psychological problems but also several infections. However, Brenda was strong and borne all these difficult situations. 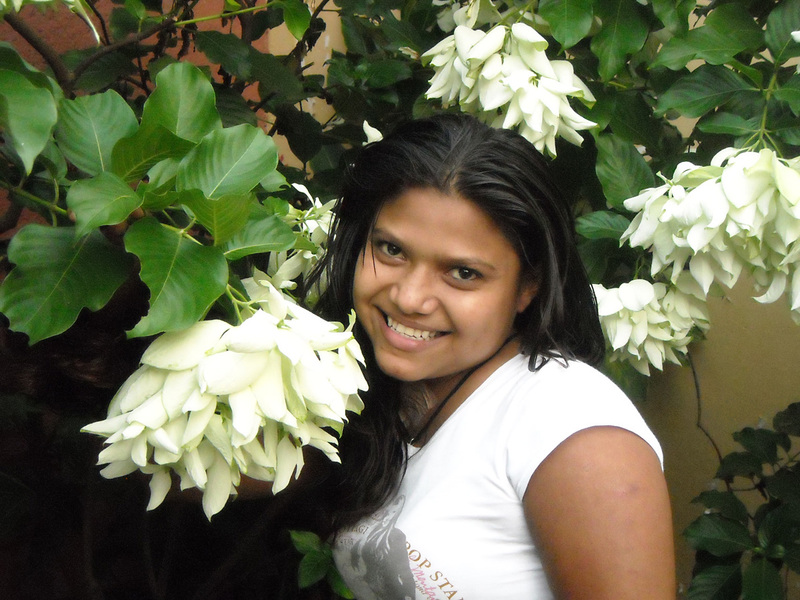 She did not give up and went on fighting, although she was aware of the fact that due to legal issues, she would not have the possibility to get a kidney transplant in Nicaragua. After having searched in several countries abroad, the NPH International Medical Team managed to enroll Brenda into a donor program in the Dominican Republic. There it was: the chance for her to receive a new kidney and to release her from dialysis! Brenda packed her bags, left her Nicaraguan friends and family behind and moved to the NPH home in the Dominican Republic. She left and was full of hope – although she was aware that this chance could also fail. Brenda survived several life-threatening infections in the Dominican Republic, but after one and a half years she received her new kidney! The smile on her face in the days after her transplant is hard to describe – she was shining. Having received her kidney meant also having to say goodbye to the NPH family in the Dominican Republic that has accompanied her during these months. This goodbye was sad, but she loved her home country of Nicaragua and was happy to be back – alive and with a new kidney, not dependent on a dialysis machine anymore. Mid-September of this year, her kidney was rejected by her body and we lost Brenda on October 12th. For everyone who has known and loved her and who has accompanied her during the past years, it was very hard to let her go. Many people had fought with her and had given their best to make her win this fight for her life. In these situations we are aware again, that despite the fact we all give our best, the result of our work is not in our hands. However, in the end it is not the result of our work that makes it valuable, but the amount of love and devotion we put in it each day and each minute. I believe this love stays with the people we work for – also beyond death.